A few pics from this week's selection. Photos by @kristenpeahandy, @denverbotanic, and @ezekielvg. 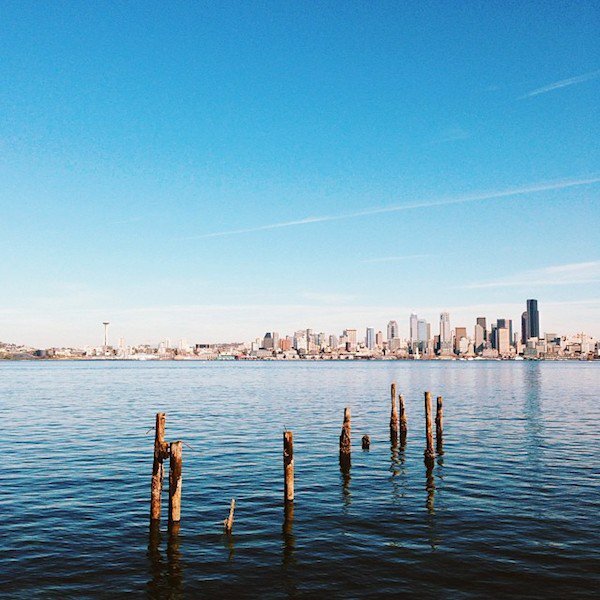 INSTAGRAM – This weekend, the Denver Broncos and the Seattle Seahawks are in Fathom's neck of the woods, New York City, for Super Bowl XLVIII. 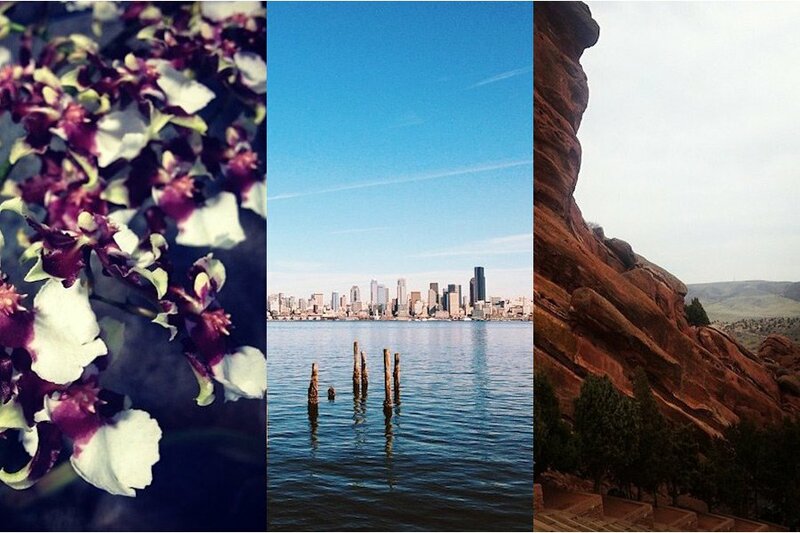 We decided to turn our weekend Instagram spotlight on their home towns. And may the best linebacker win. 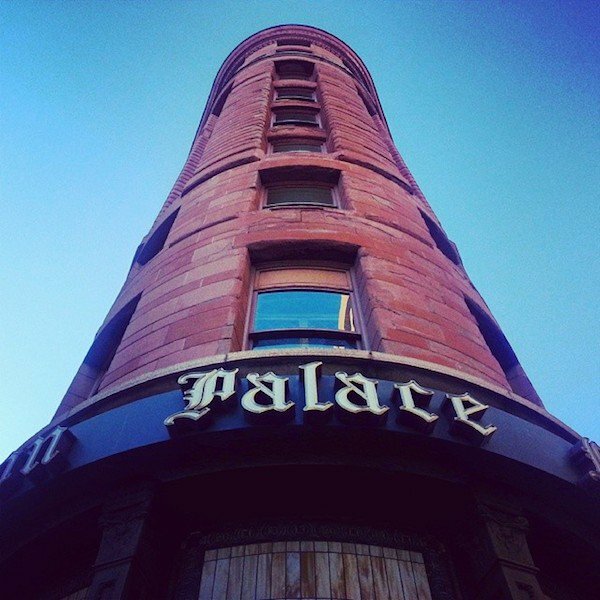 The historic Brown Palace Hotel in downtown Denver. It looks even cooler inside. 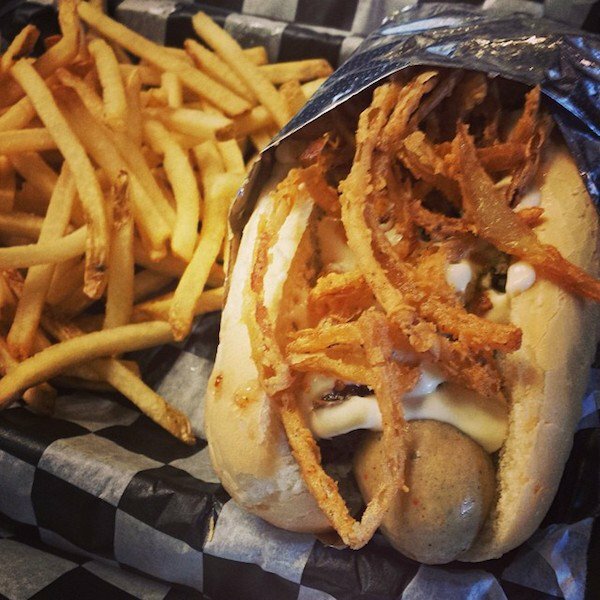 Biker Jim's Dogs is a restaurant and beloved food cart that serves gourmet hot dogs. Like the Pheasant Conspiracy, with bacon-onion marmalade, Stilton, lemon aïoli, and crispy onions. 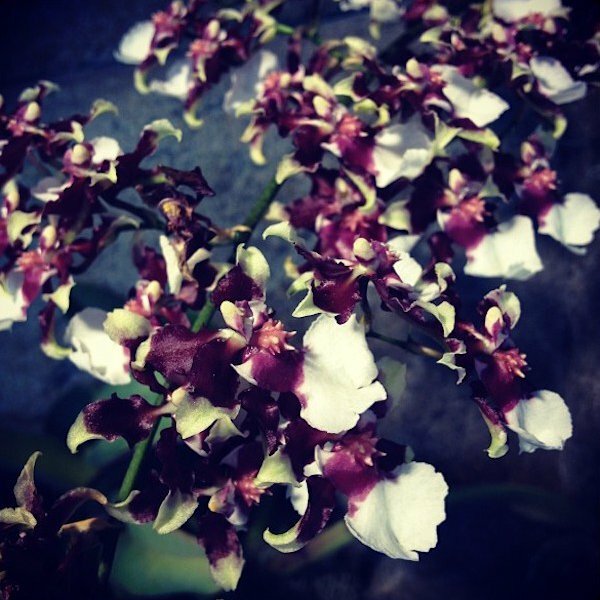 Orchids at the Denver Botanic Garden. 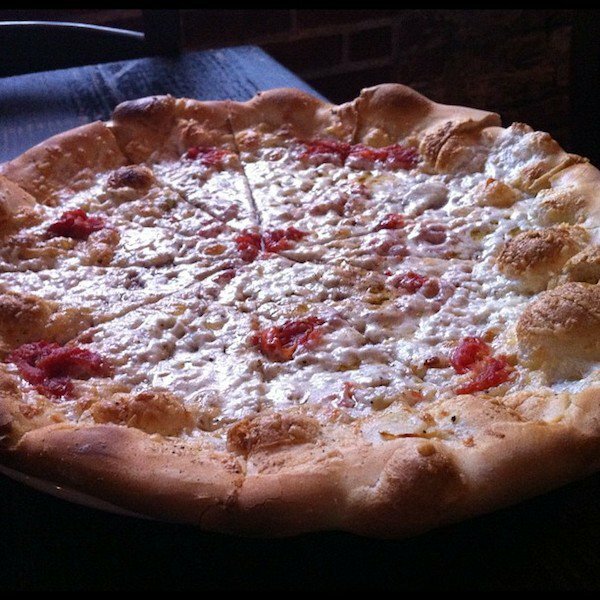 Pizza bianco at Osteria Marco. 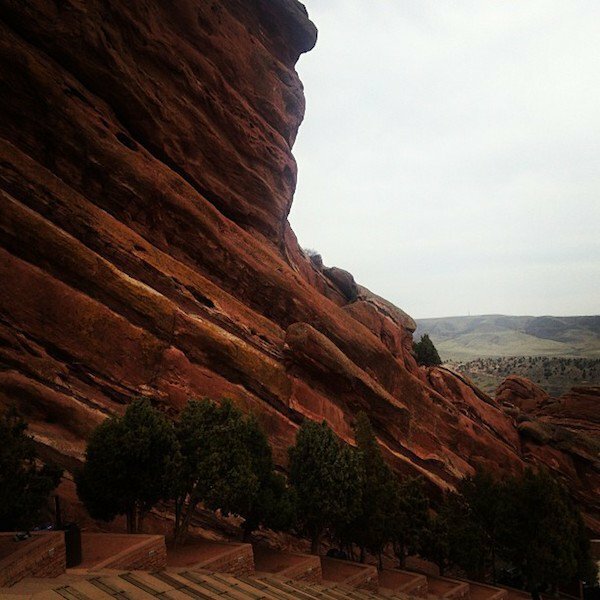 Gorgeous view courtesy of Denver Mountain Parks. 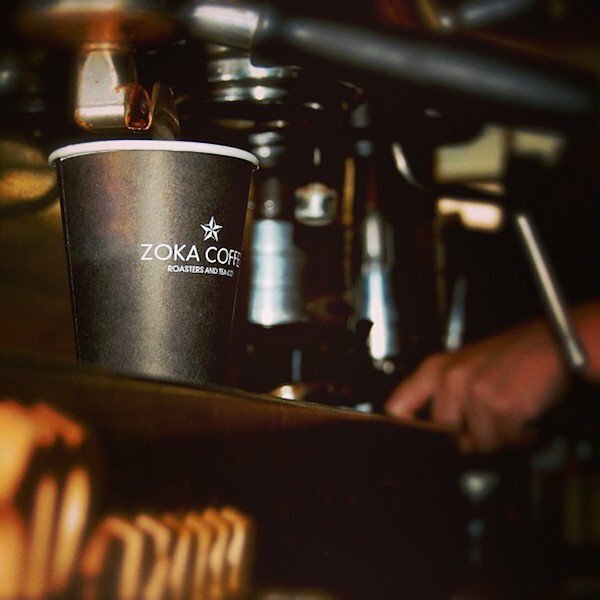 Hand-roasted java at Zoka Coffee. 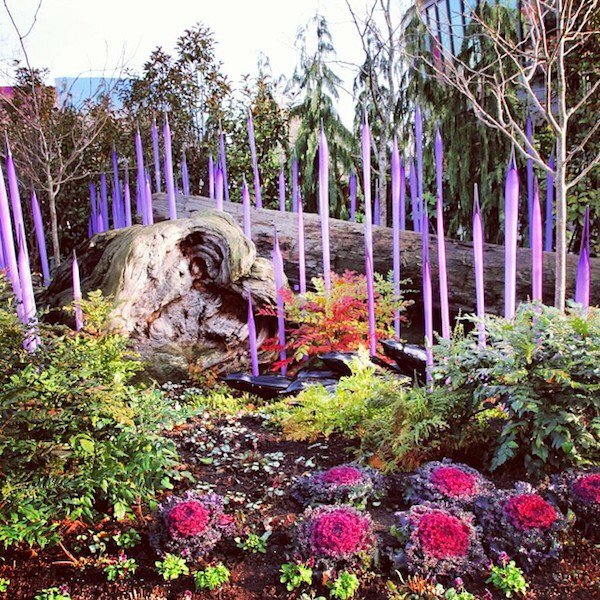 The vibrant Chihuly Garden and Glass. 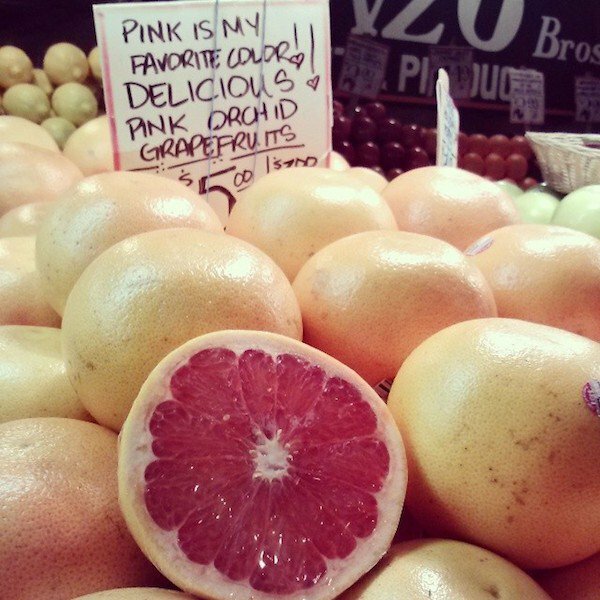 The goods at Pike Place Market. 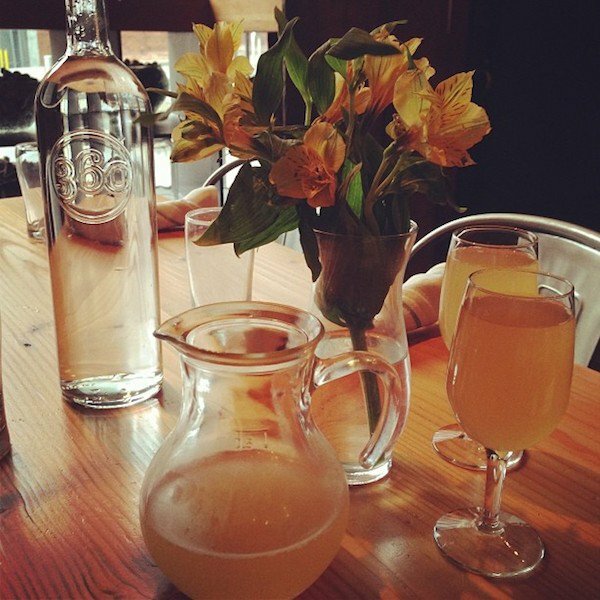 Mimosas by the pitcher at Local 360. The view from Seacrest Park.